2014 BMW M235i - How Does the BMW 228i Compare? / New Car Reviews / Long-Term / 2014 BMW M235i – How Does the BMW 228i Compare? 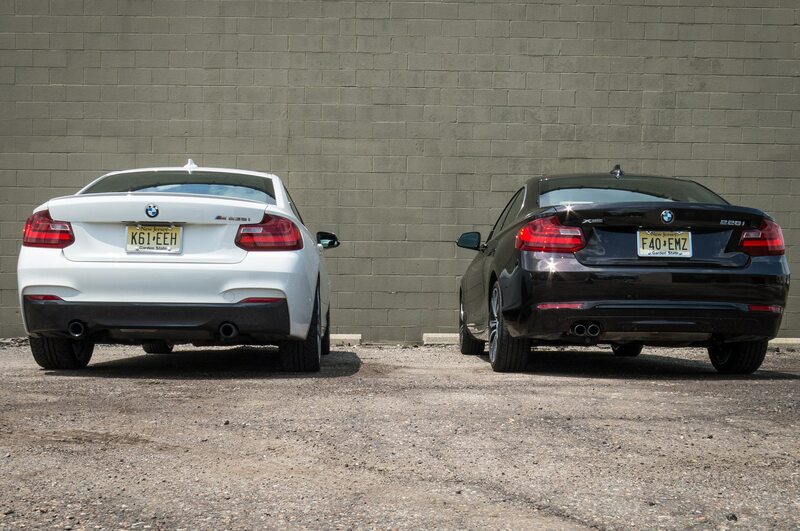 2014 BMW M235i – How Does the BMW 228i Compare? 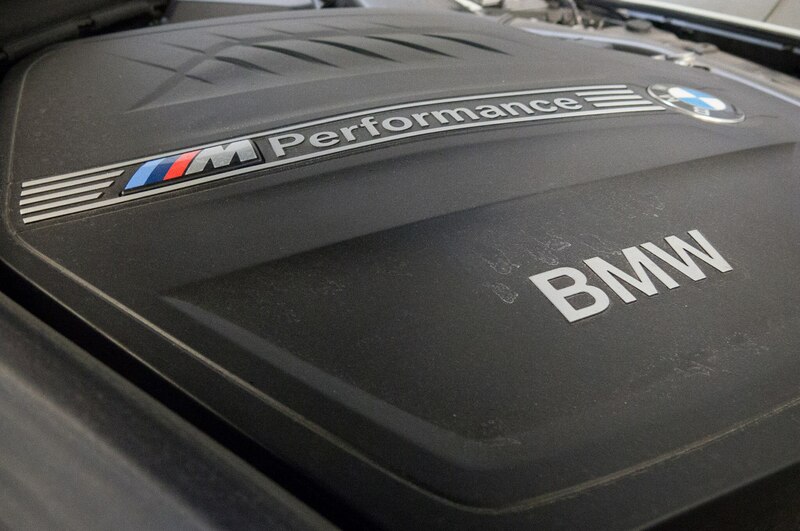 Do we only love our 2014 BMW M235i because of its stirring six-cylinder engine and slick manual transmission? 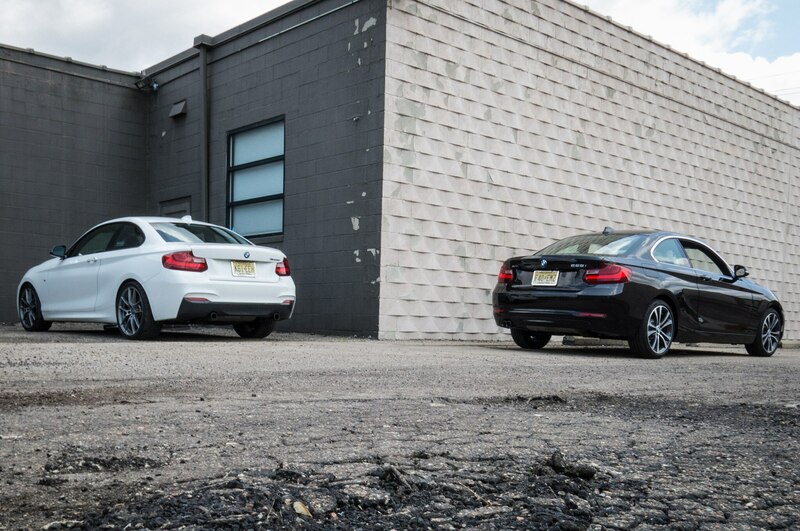 To gain a broader perspective on the 2 Series lineup, we spent a few weeks with the 2015 BMW 228i xDrive, which replaces the M235i’s delightful powertrain with a four-cylinder engine, all-wheel drive, and an automatic transmission–not exactly a recipe for sports-coupe nirvana. We still had pretty high expectations for the 228i, given that our experience with a rear-wheel-drive four-cylinder model helped us name the entire 2 Series range to our 2015 All-Stars list. But the 228i is still down 80 hp from the M235i, and this example was saddled with the extra weight of all-wheel drive, an automatic transmission, and plenty of other luxury features that our stripped-out Four Seasons car does without. Could we still learn to love the non-M-tuned 2 Series? After driving the two cars back to back, senior editor David Zenlea surprised no one by expressing a strong preference for the M235i. “Even driving the 228i casually, I missed the M235i’s meaty steering and slick manual shifter,” Zenlea said, calling the 228i “too light, too soft, too Lexus-like.” Without a sport suspension, the four-cylinder car is more tuned for comfort with its significantly softer setup. 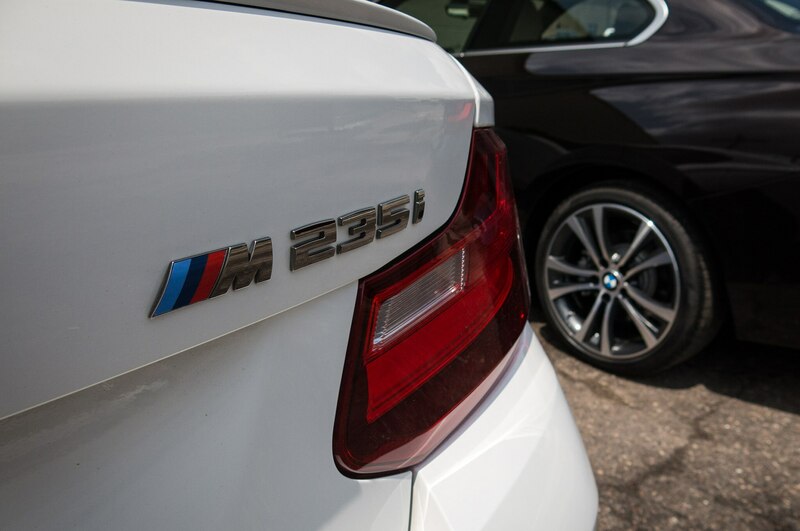 Unlike Zenlea, daily news editor Jake Holmes did not mind the 228i’s more relaxed chassis, noting that the 228i still exhibits the same balance and poise of the M235i. “The suspension is softer than the M235i, but it still is well damped with very little roll,” he said. Furthering the point, daily news editor Eric Weiner praised the 228i’s lively turn-in and pointed out that the 228i’s damping makes for significantly silkier ride than in the M235i. We all agreed that the 228i achieved a good balance of performance and livability, even if it’s not quite as immediate and engaging as the sharp M235i. Weiner agreed, saying that the engine’s 240 horsepower and 255 lb-ft of torque is more than enough to motivate the 3,470-pound 228i (that’s 35 pounds lighter than the manual-transmission M235i). “The 228i’s 2.0-liter turbo is actually quite invigorating,” Weiner said, adding that “there’s even some sweet-sounding overrun in the exhaust when the car is in Sport mode.” The responsive powertrain helps the 228i’s sprightly character, and the car’s small size makes for a nimble, balanced demeanor that started to win us over. 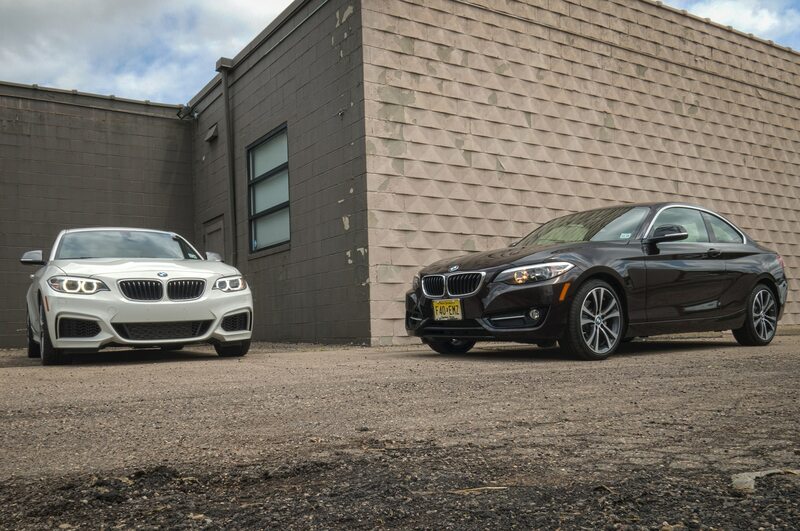 Of course, our assessment of these two models wasn’t quite an apples-to-apples comparison, as these two examples represent the far extremes of the 2 Series coupe lineup. One key option our 228i did not have was the optional Track Handling Package that costs $2,200 on any 228i coupe. 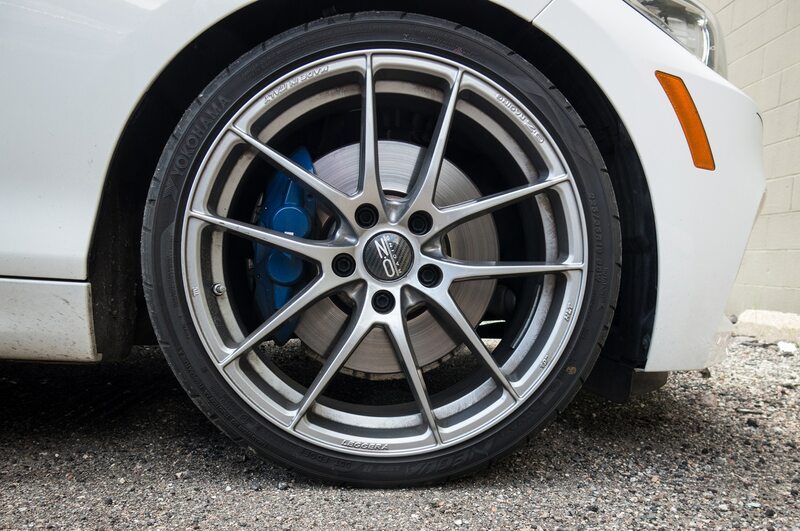 This package adds an adaptive suspension, variable sport steering, 18-inch wheels with Michelin Pilot Super Sport tires, and M Sport brakes. 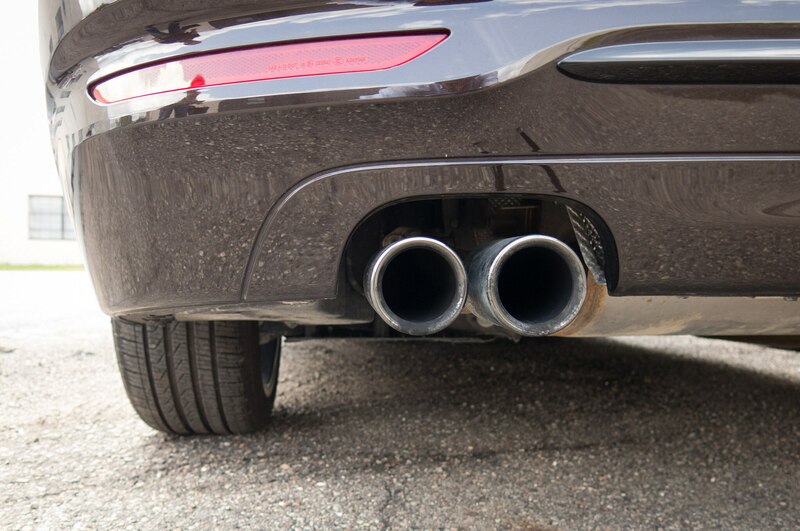 In other words, it adds essentially the same suspension setup as on the M235i. Rear-wheel-drive BMW 228i coupes can also be had with a six-speed manual transmission, and this combination is a particularly enticing package when you look at the price. 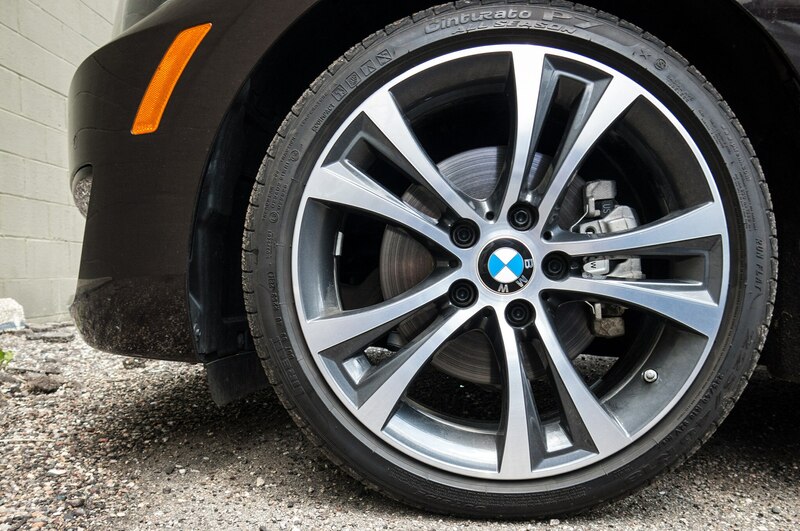 Optioning a rear-wheel-drive 2015 BMW 228i coupe with the manual transmission and the Track Handling Package adds up to $35,295 with destination, a relative bargain if you do without the optional equipment found on our $41,420 xDrive test car. The BMW M235i’s performance edge starts to look a little sour when you consider that a 2015 M235i with no options will cost you a whopping $8,800 more, and that’s without Bluetooth, heated seats, or a backup camera. 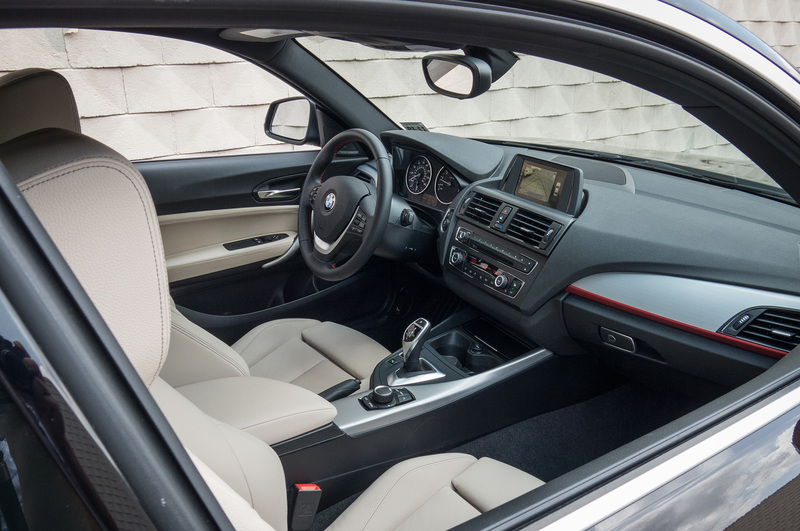 More than anything, driving these two models showed us that the basic goodness of the BMW 2 Series really does shine through no matter the configuration. 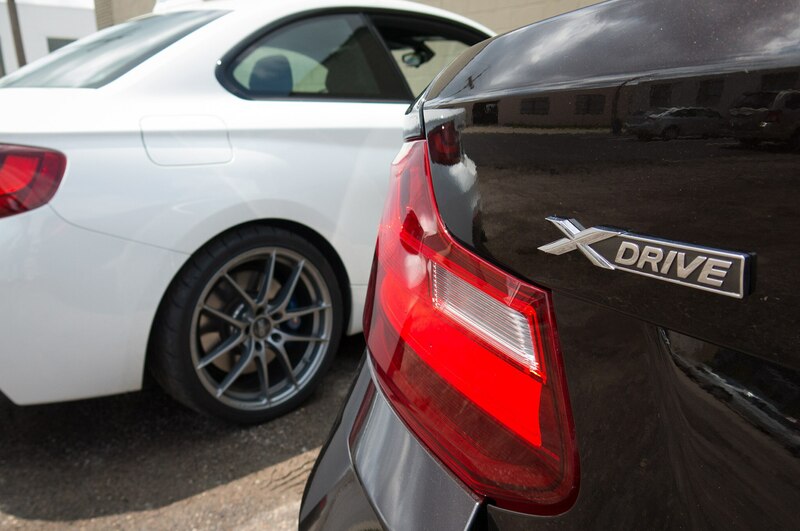 If you’re a potential buyer, you’ll be satisfied with any version of the 2 Series that meets your needs and budget. 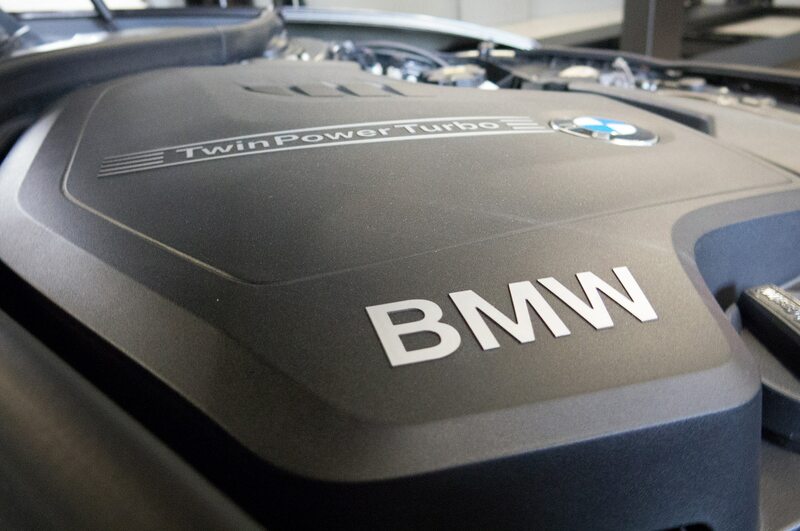 With its impressive powertrain, balanced chassis, and premium trappings, the four-cylinder 228i merits more consideration than you’d think, even if it’s hard to resist the draw of the turbocharged inline-six.